The NA org now has a new member. 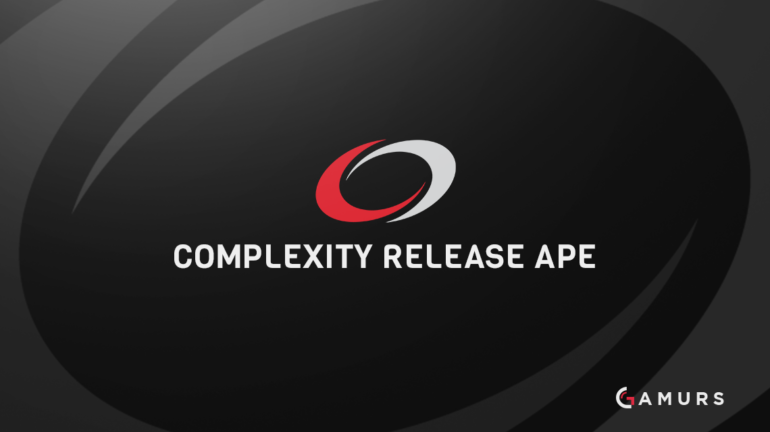 The long-standing American organization compLexity Gaming has announced that they have released Cory “ape” Bate from their active roster. To replace him, they have brought on Winterfox’s Derek “desi” Branchen. Desi will join the rest of the compLexity roster at the team house in Denver, Colorado to prep for DreamHack Masters Las Vegas. 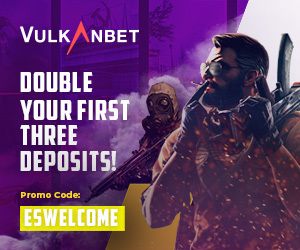 The team hasn’t had the greatest results lately, with the last first place win being at the Northern Arena 2016 – Montreal Qualifier in October of last year. Most recently, they placed third at the NA Qualifier for the upcoming DreamHack Masters Las Vegas. What do you think of compLexity’s new player? Let us know in the comments below or @GAMURScom.